Ours is the only program in British Columbia to educate audiologists and speech-language pathologists. 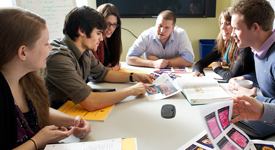 Academic and practical teaching allows students to gain both theoretical and hands-on knowledge. The innovative undergraduate and graduate programs emphasize a balance of biomedical engineering and life science study with a focus on clinical and industrial application. Our team of medical education professionals are dedicated to helping physicians across BC improve their knowledge, professional performance and technical skills. 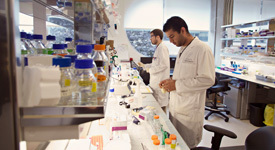 Our research-based programs provide opportunities for training in subjects ranging from the diversity of basic biomedical sciences to clinical and health services research. 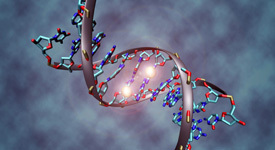 A unique two year graduate program leading to an MSc degree in Genetic Counselling. The program has full accreditation status by the American Board of Genetic Counseling. 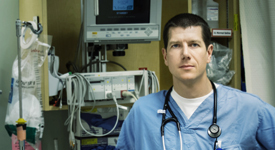 With campuses across the province, the UBC MD program is educating some of the best physicians for British Columbia and beyond. 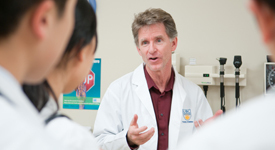 UBC offers Family Medicine and 77 specialty and sub-specialty training programs. 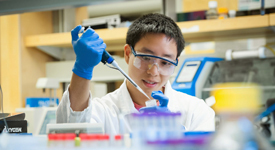 Our combined MD/PhD program provides students with the opportunity to combine medical school with intensive scientific training. Our program prepares graduates to work as primary caregivers for childbearing women, newborns, and their families. 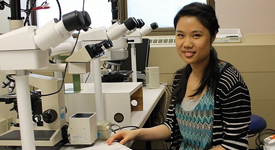 Students learn in classroom settings and gain clinical experience across the province. Our MOT program prepares graduates to provide services to maintain, restore or improve the ability of patients to perform in the areas of self-care, productivity and leisure activities.